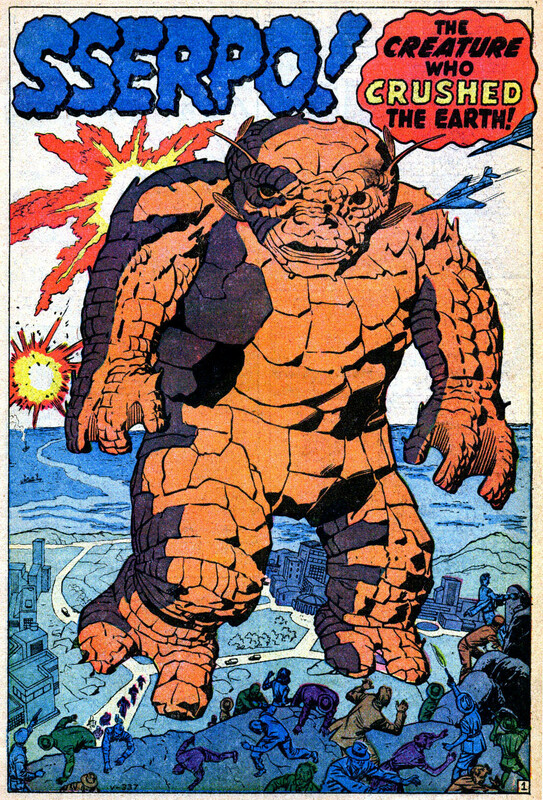 Jack Kirby created numerous monster stories for anthology titles at Marvel Comics. 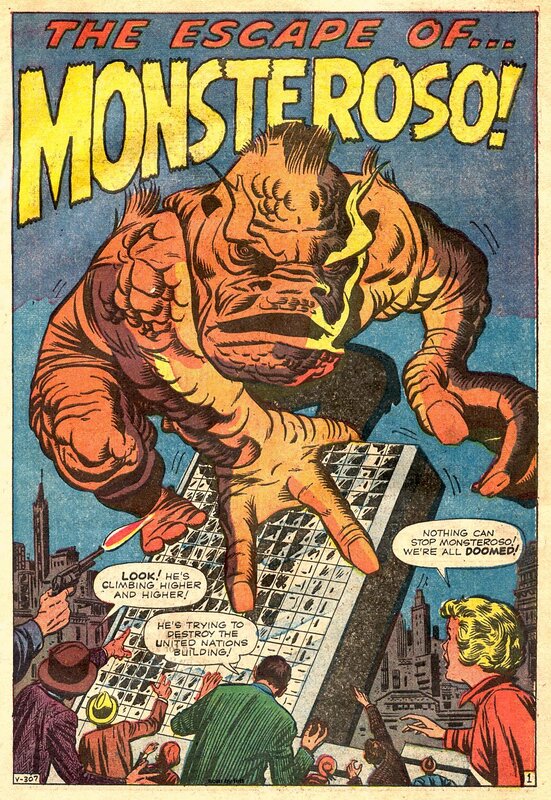 Jack Kirby’s monsters raged through the pages of Amazing Adventures, Tales to Astonish, and Strange Tales in the late 1950s and early 1960s. 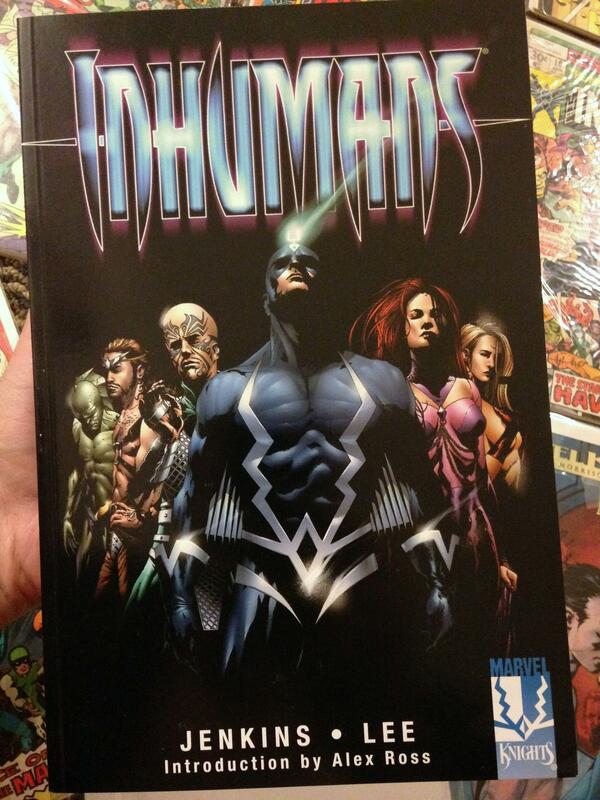 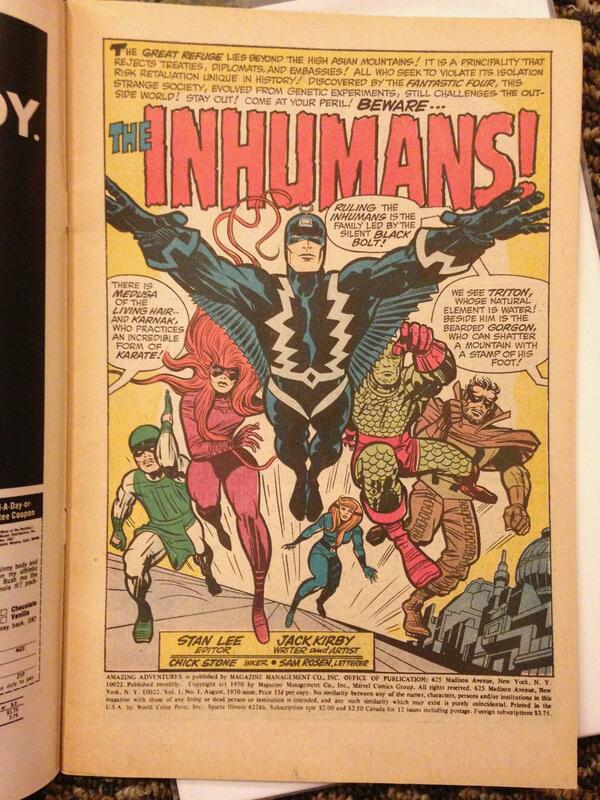 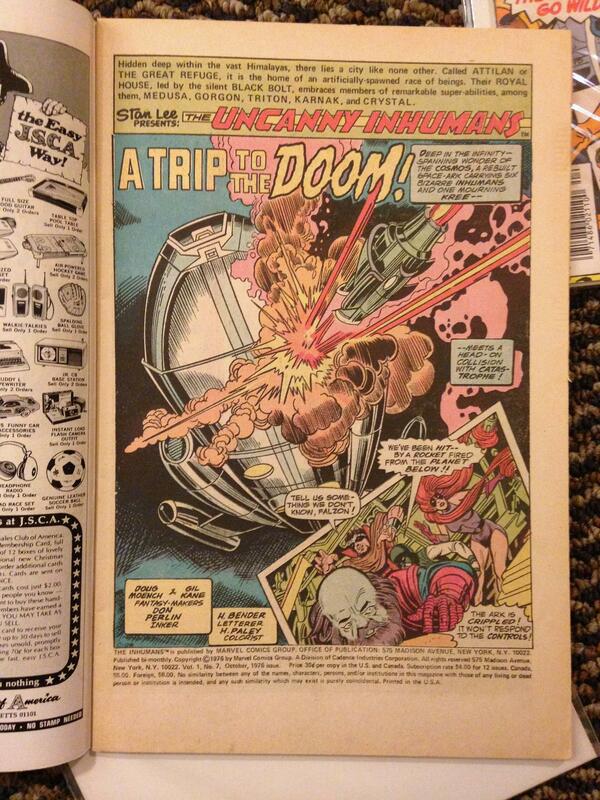 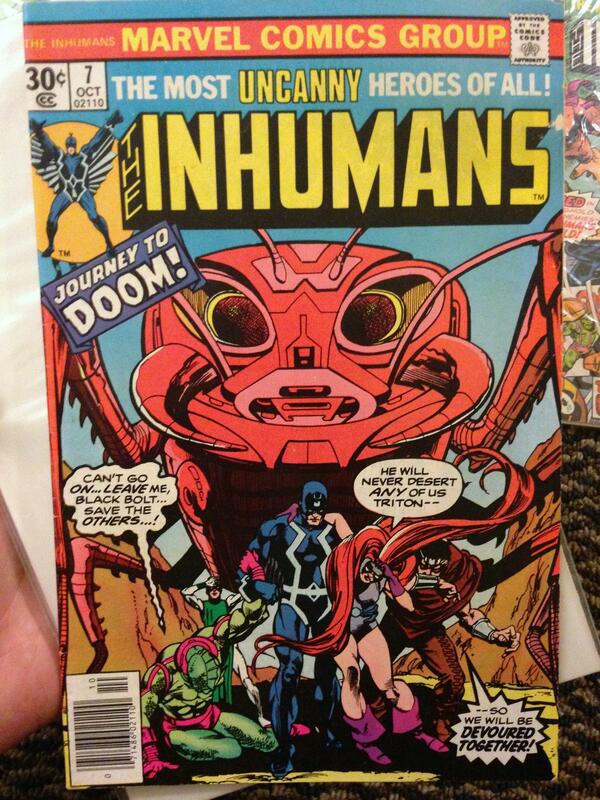 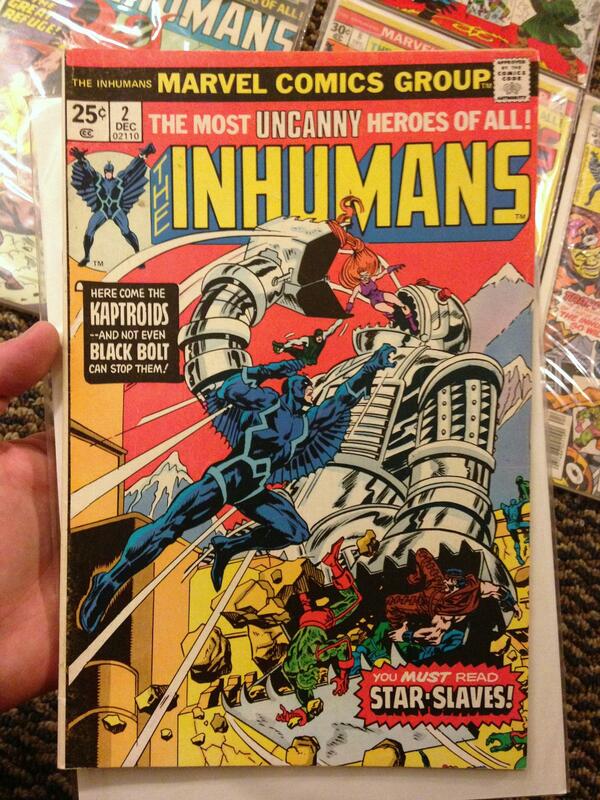 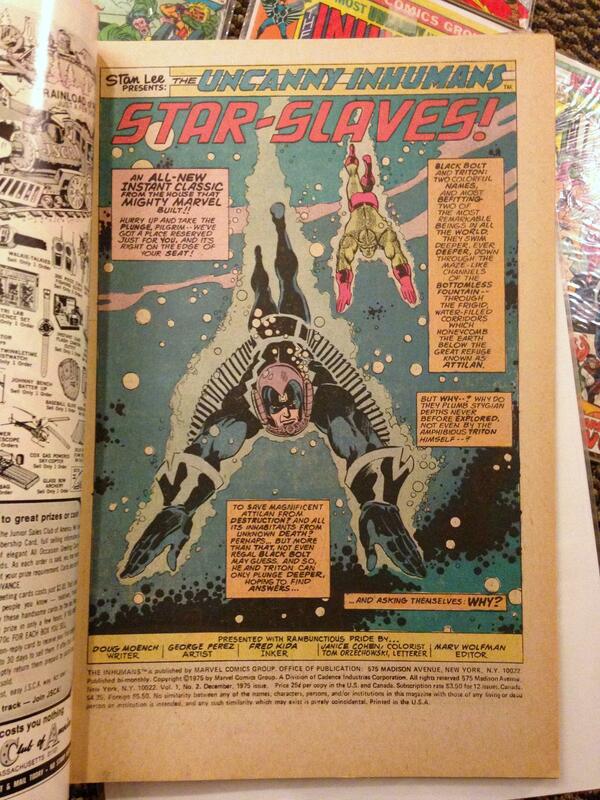 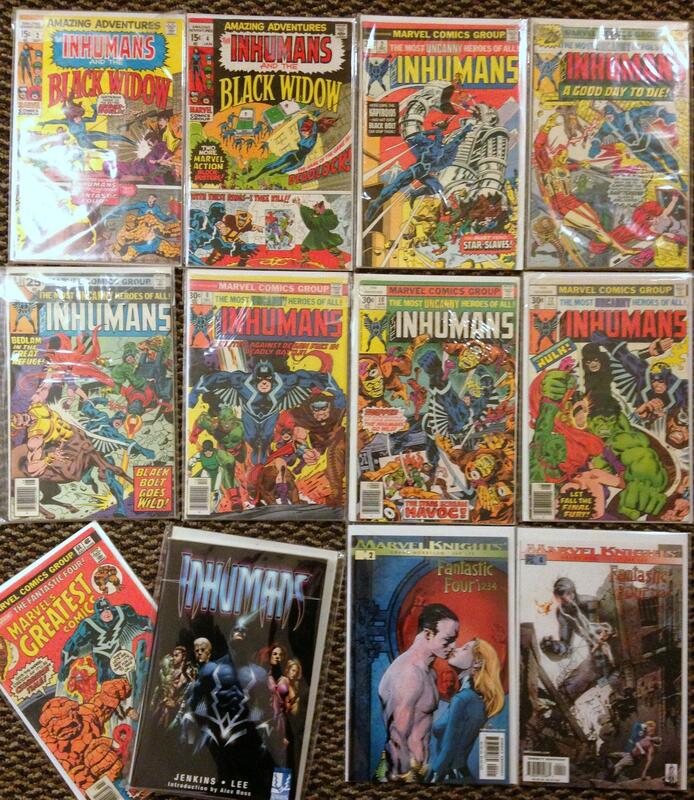 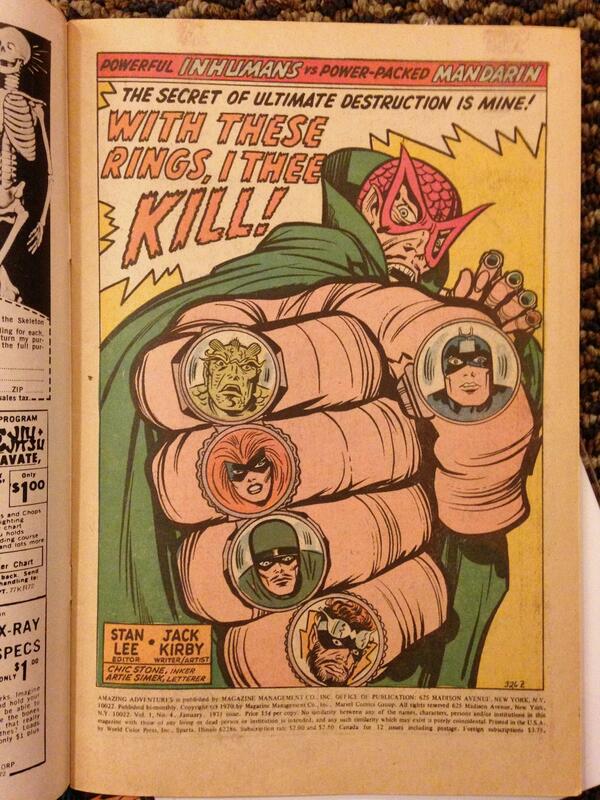 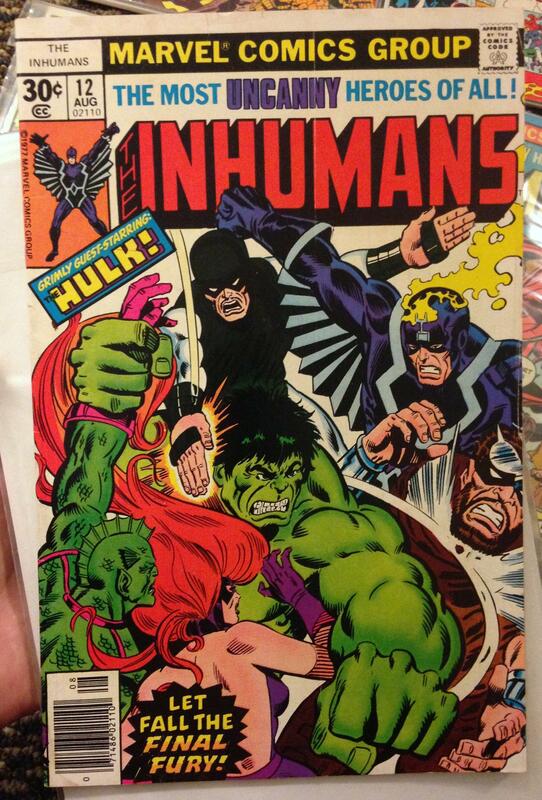 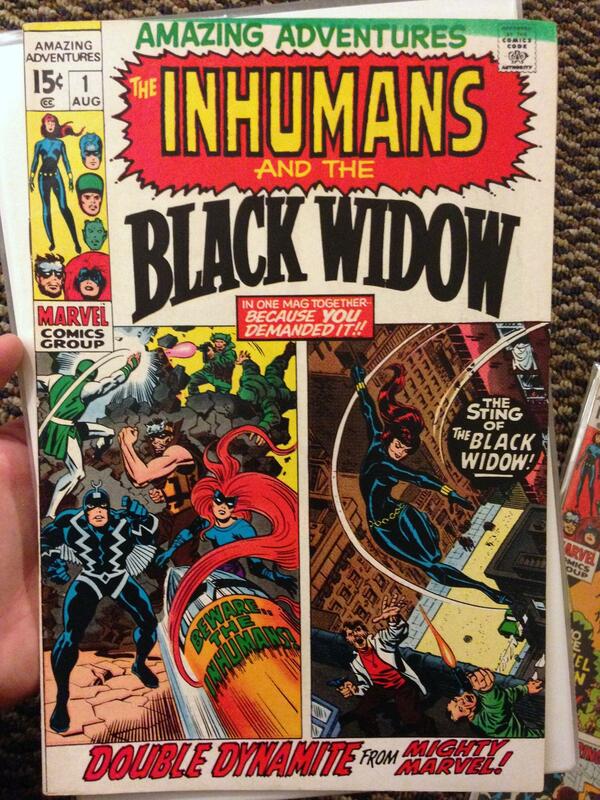 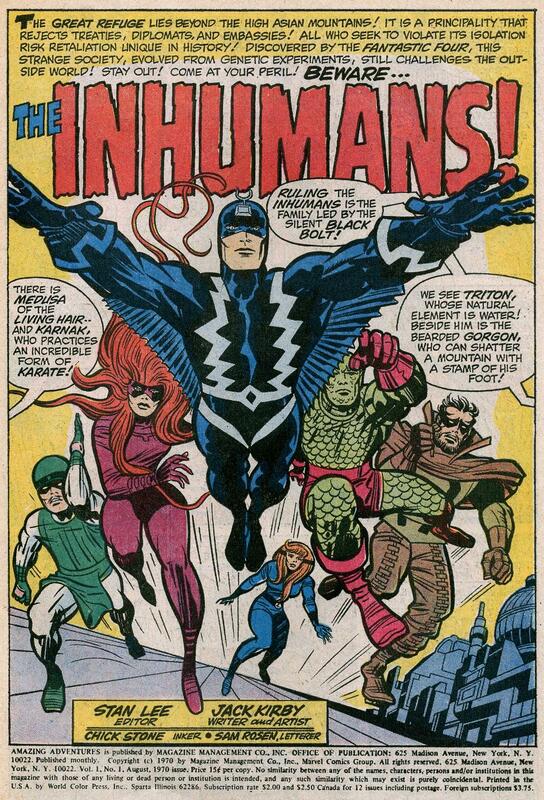 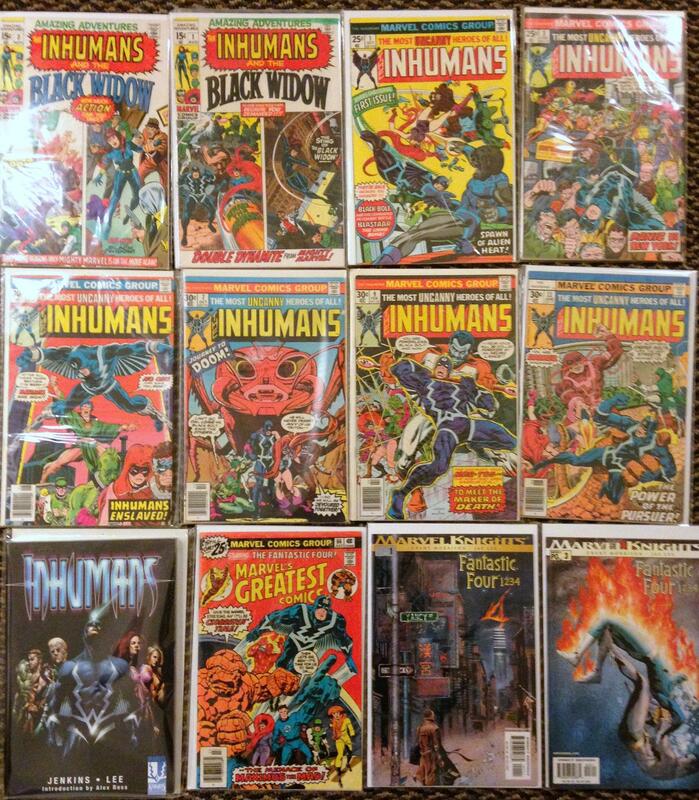 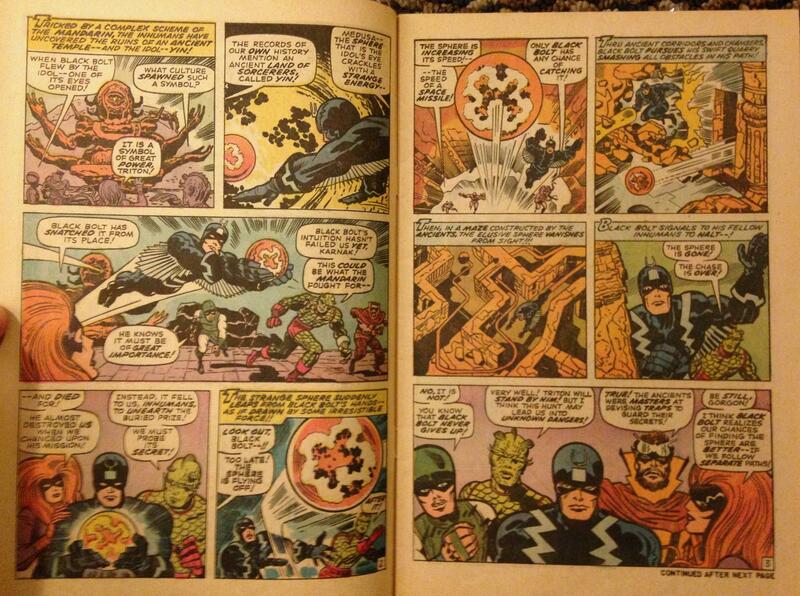 Many of them came back to life in Marvel reprint anthologies like Where Monsters Dwell in the early 1970s. 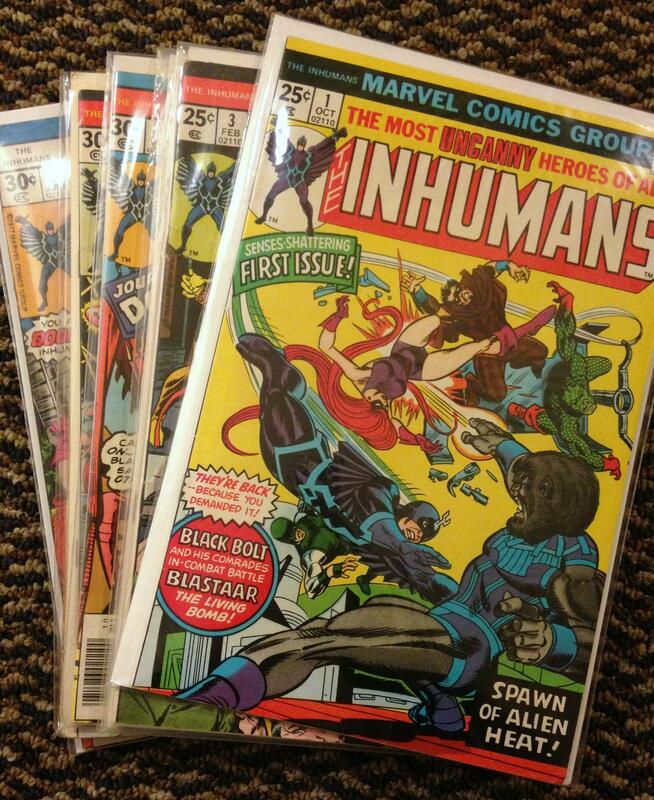 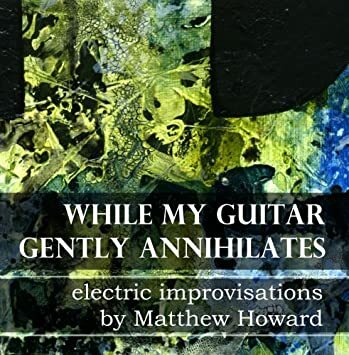 We have a few of these gems in our collection, so get ready to rock! 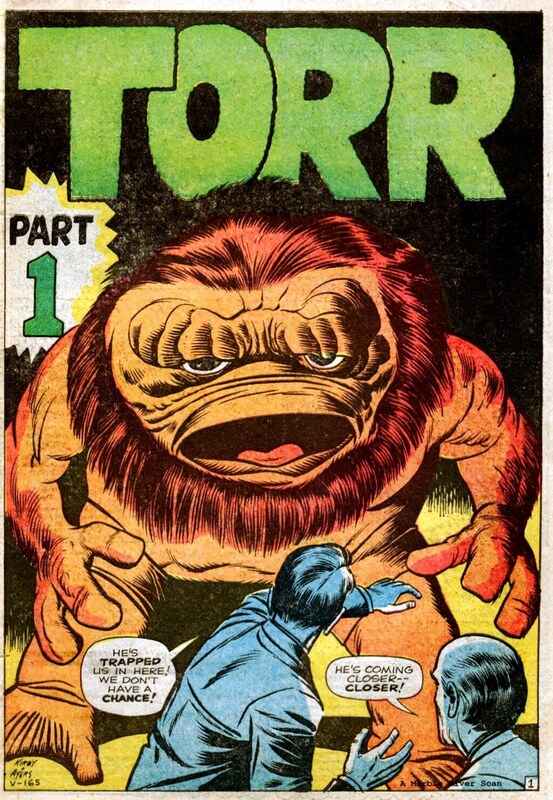 Here come the monsters! 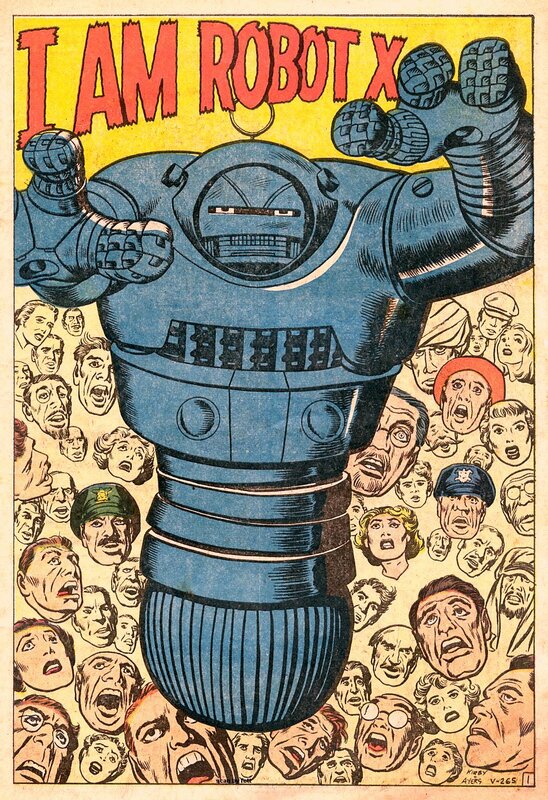 Jack Kirby’s Monsters: Robot X! 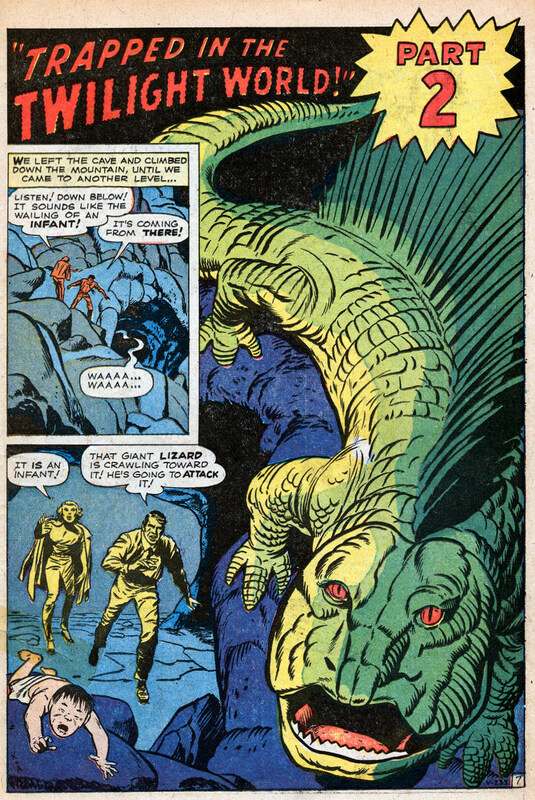 – From Amazing Adventures #4; Marvel, 1961. 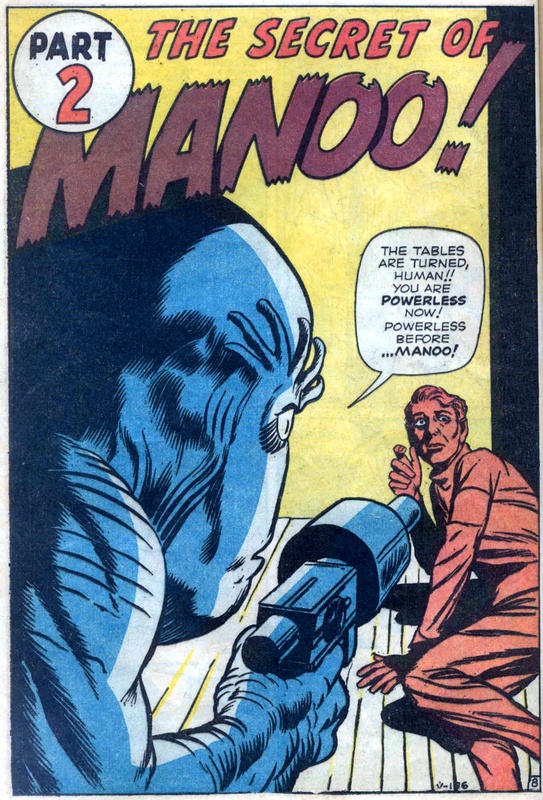 – From Amazing Adventures #1; Marvel, 1961.